Data and technologies in rural communities: how listen to life of territory and use data to collaborate? 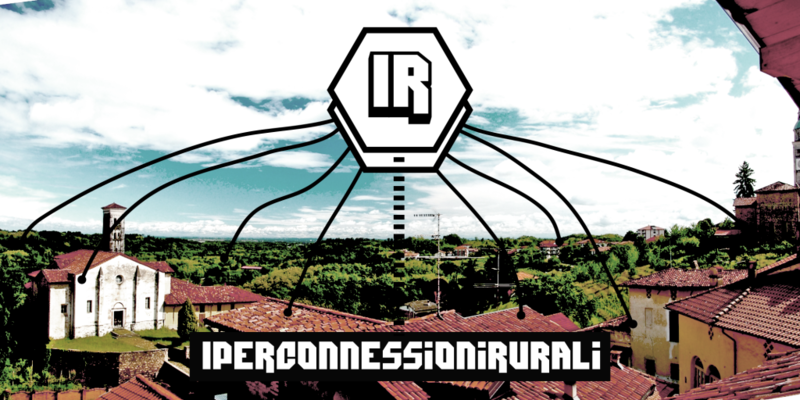 In Calvanico in April 2015, HER organized, together with Rural Hub, an intensive workshop, where you could learn to use social networks in order to create hyper-connective dynamics and promote collaboration and common action in rural areas. More info about the workshop.